WARSAW – The IHSAA sectional season is just around the corner, and Triton took advantage of getting a preview of the regional course among several teams that could be there in two weeks. 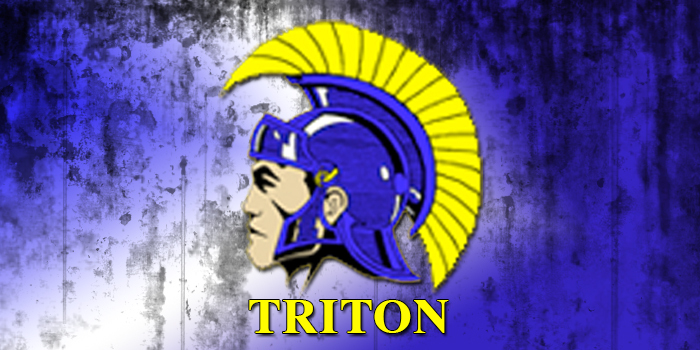 Triton hosted its golf invite Saturday at Stonehenge, which is host to the regional on June 8. Eight of the teams in the invite field could potentially play in the regional, giving Triton a unique opportunity to size itself up. But so did everyone else. Zionsville, which obviously won’t be among the regional teams at Stonehenge, still played the course very well and shot a winning 303, 21 shots better than runner-up Triton at 324. NorthWood, which could be in the regional, was one shot back of Triton at 325 in third and Fairfield, also a potential for the regional, was fourth at 337. Plymouth (340), Concord (343), Westview (354), Wawasee (359) and Warsaw (367) were all among the teams in the field. Westview’s Carter Giggy was the individual medalist with a fine round of 70. Champion Zionsville was led by Eric Herbst’s 71 and Jam Firebaugh’s 75 while Caleb Lung of NorthWood tied Firebaugh at 75 to lead the local scorers. Triton’s best effort came from Chase Butler at 77, which tied him with Chapman Yoder of Plymouth for sixth in the tournament. Wawasee’s top score came from Zach Leedy at 86. The IHSAA boys golf state tournament will begin Friday with sectionals around the state. Locally, Warsaw will host one at Rozella Ford Golf Course and Northridge will host one at Meadow Valley. Sectionals at South Bend Riley, Peru, Fort Wayne Canterbury and East Noble will feed into the Warsaw Regional.